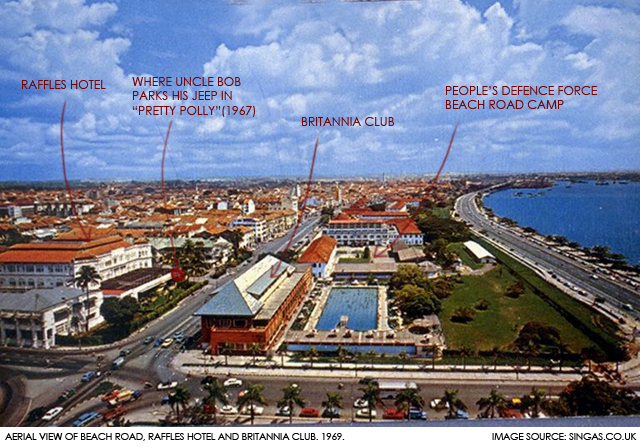 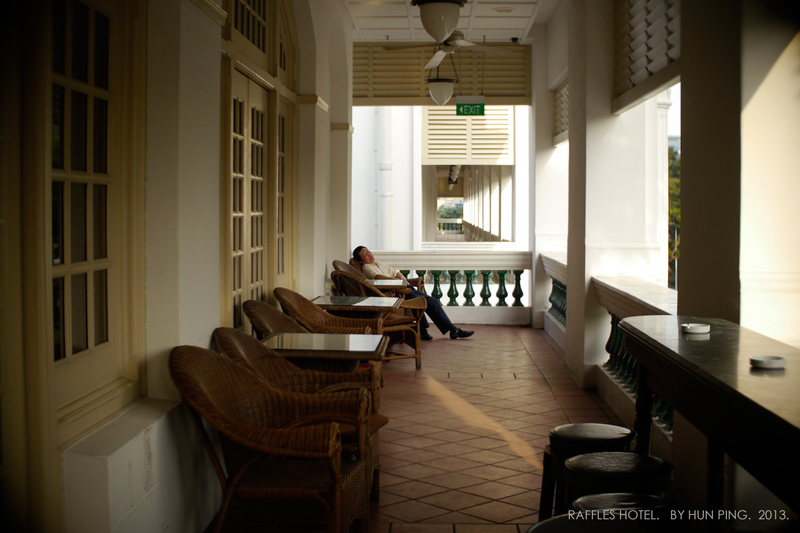 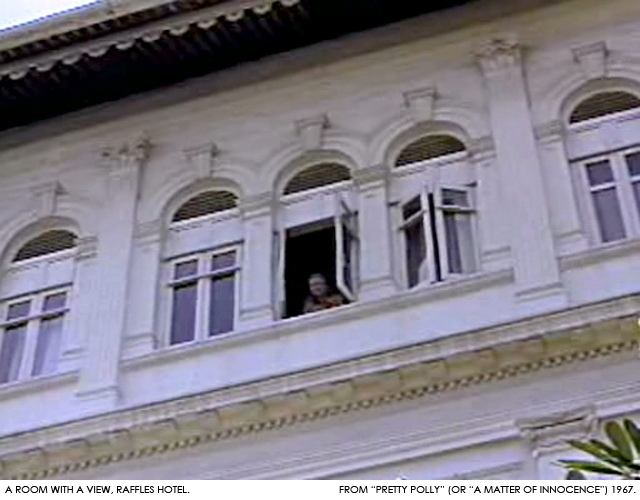 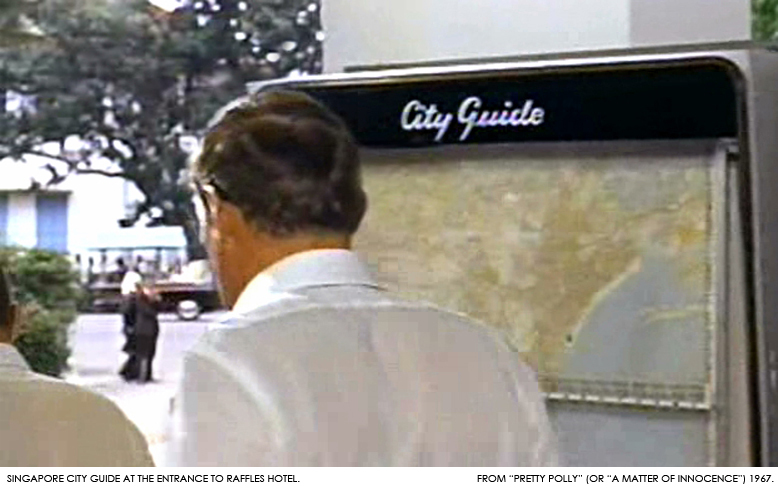 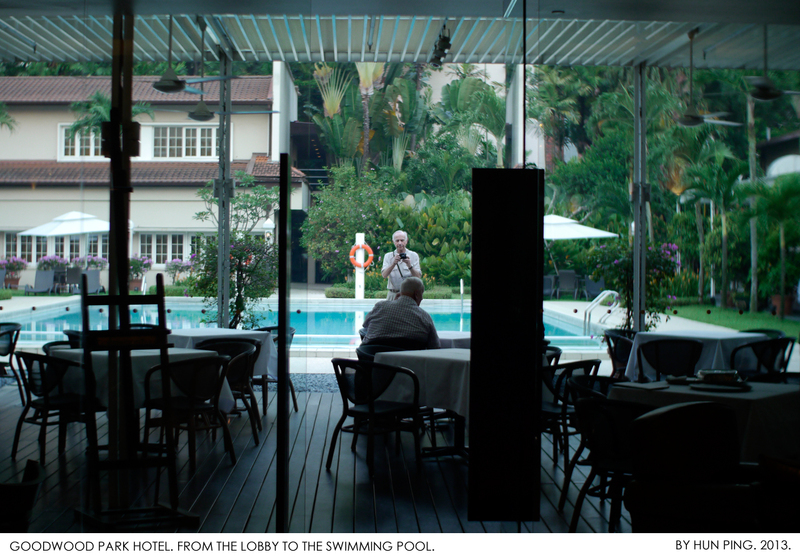 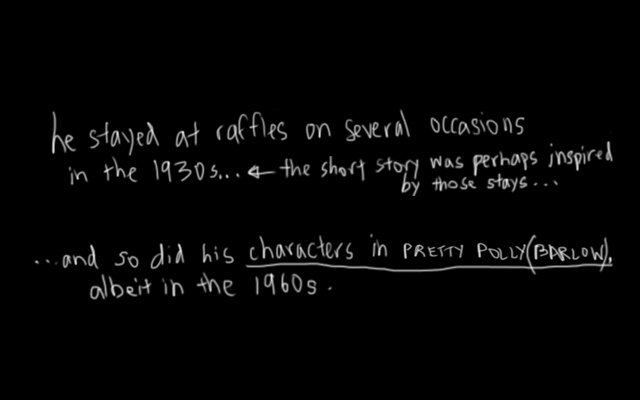 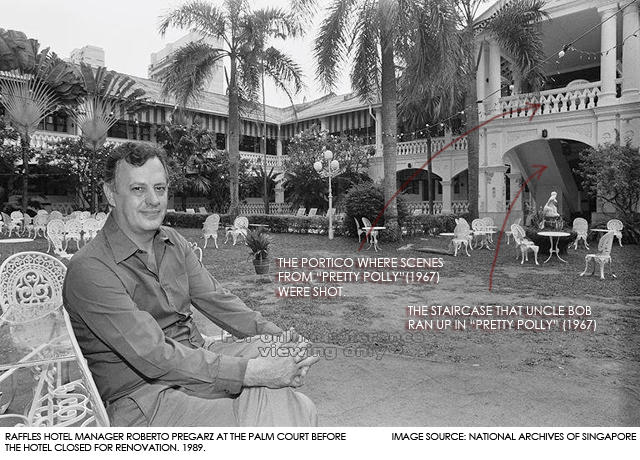 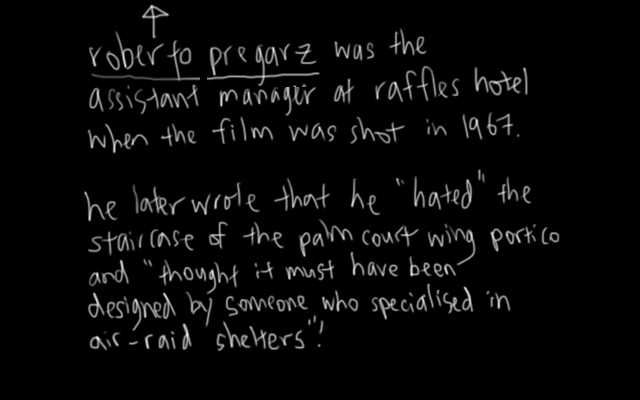 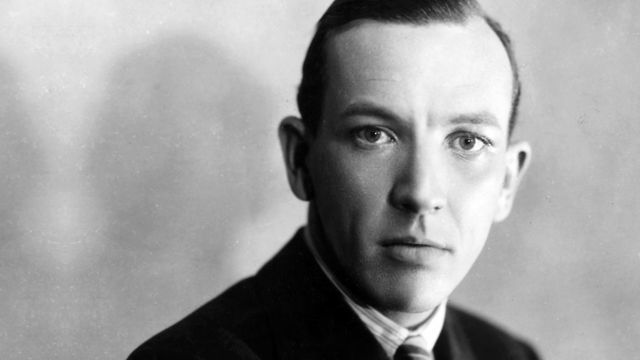 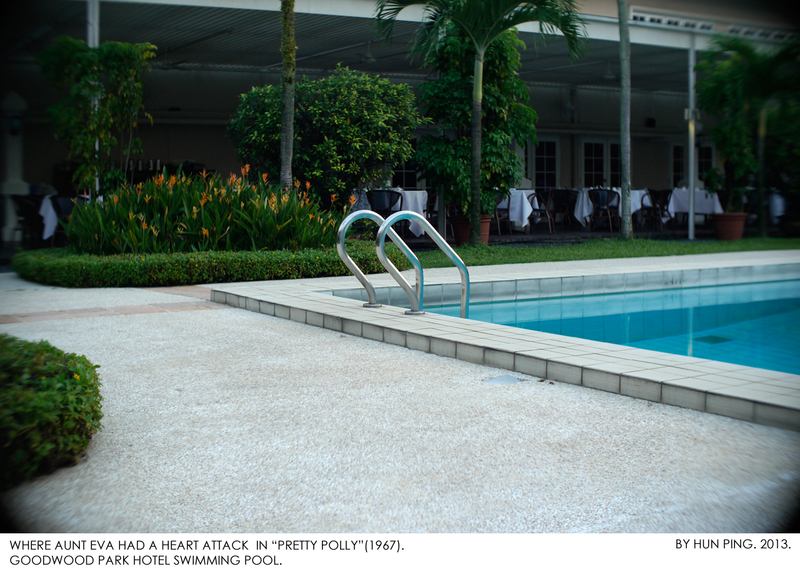 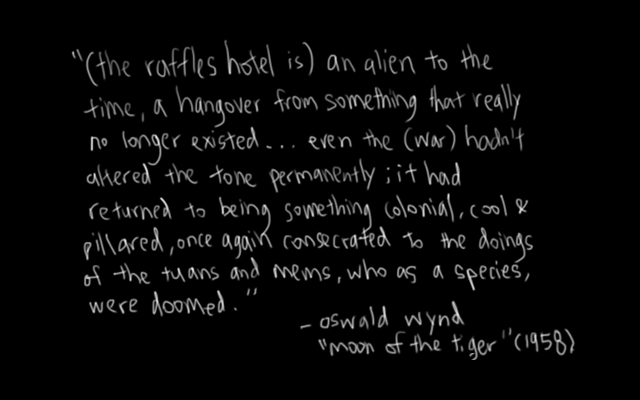 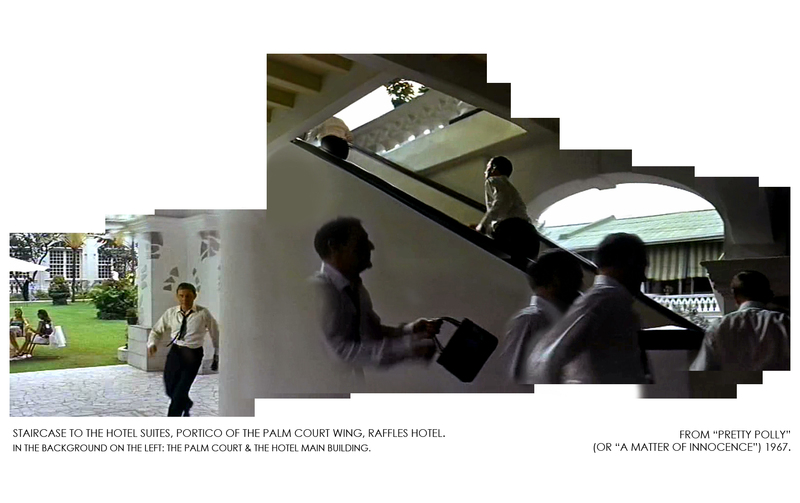 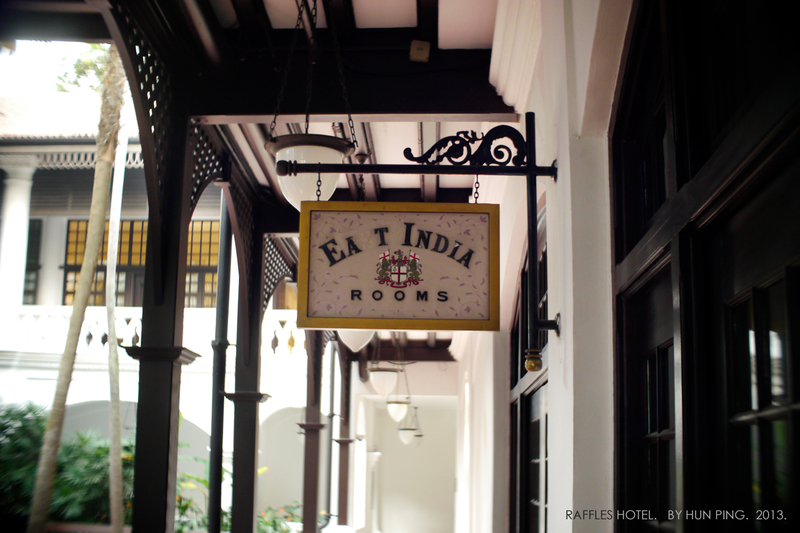 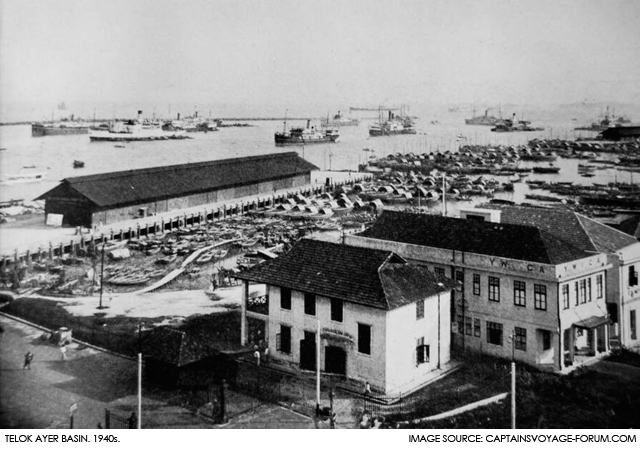 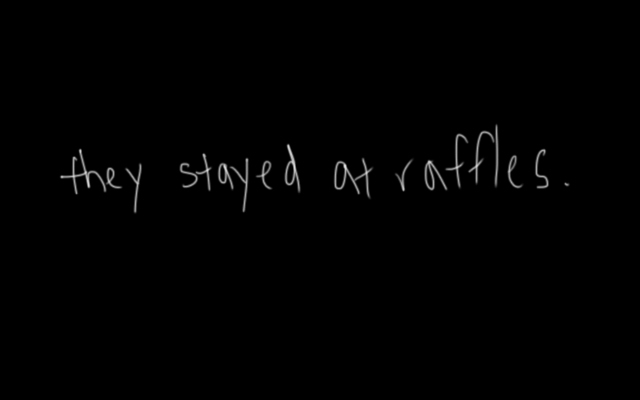 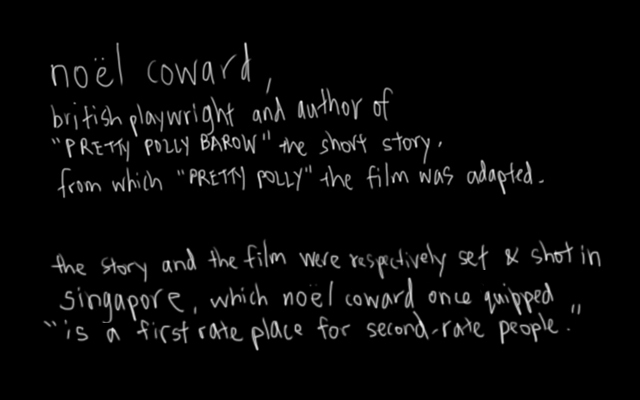 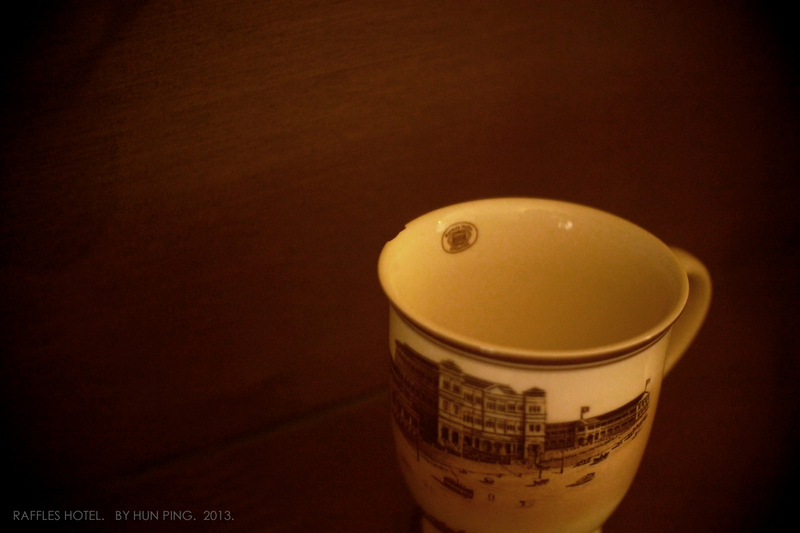 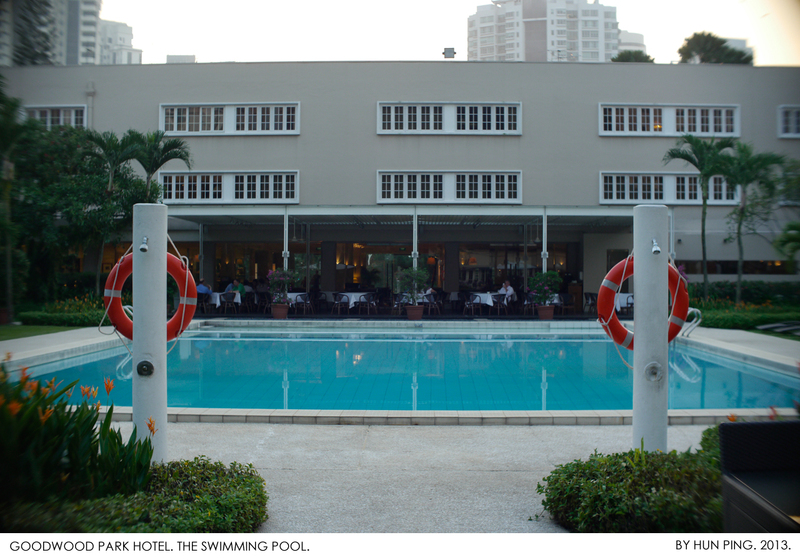 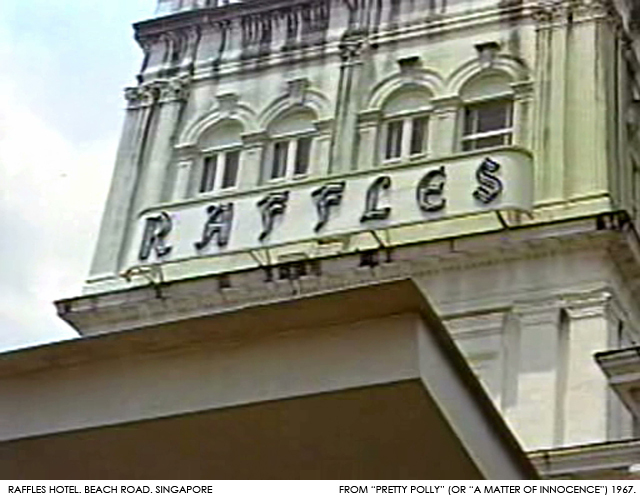 This is Part 3 – Raffles Hotel: The Noel Coward and Pretty Polly Connection. 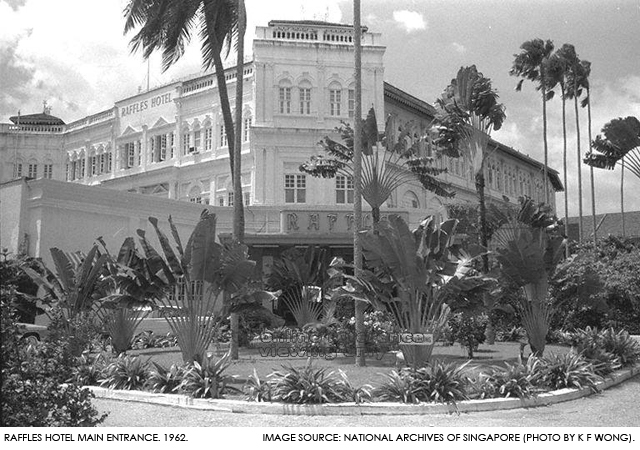 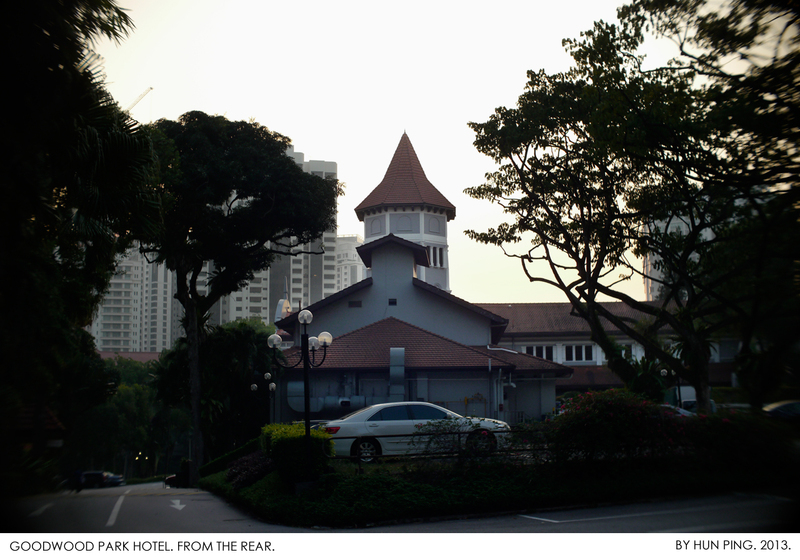 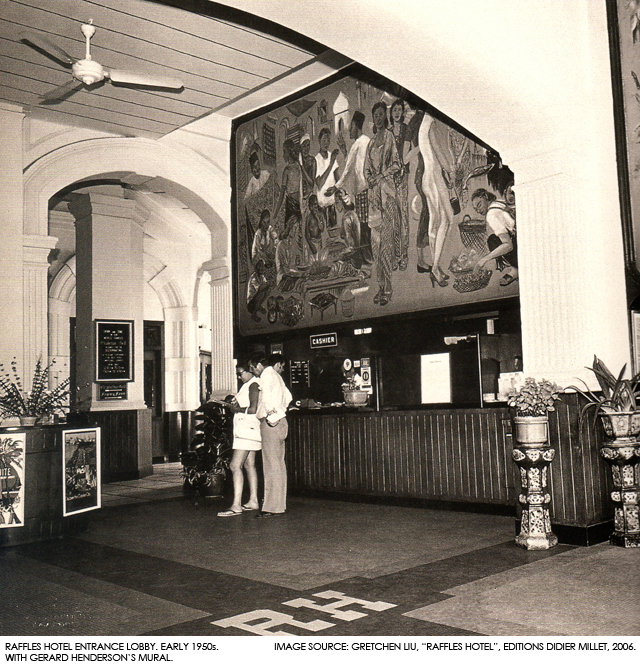 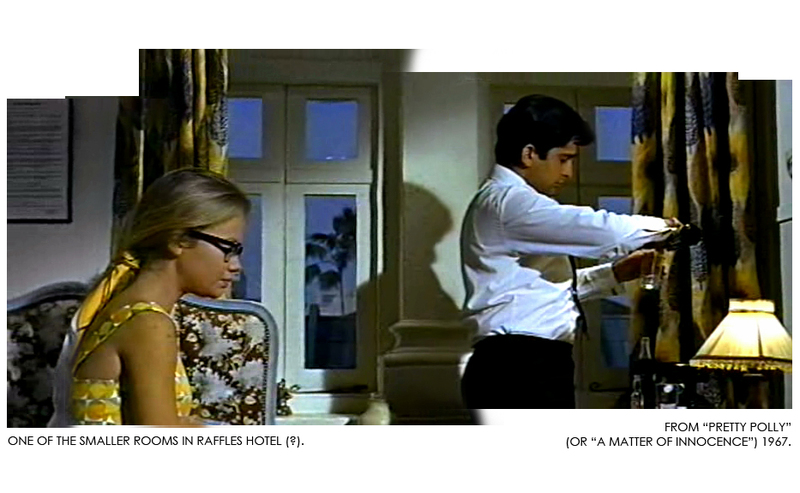 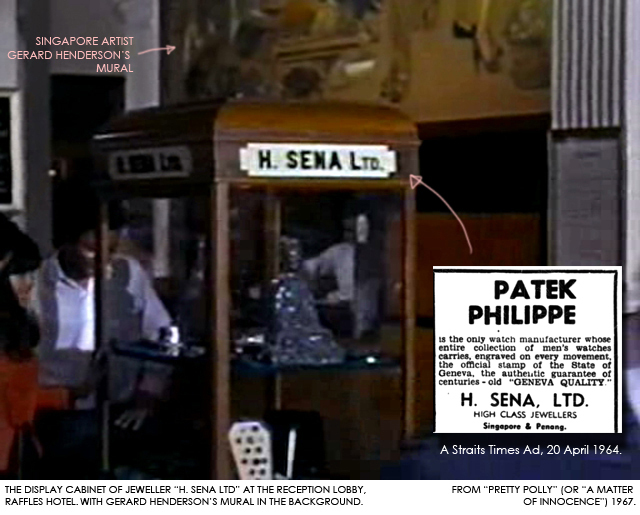 This entry was posted in 1960s, English-language Films, Narrative Feature Films, Singapore Architecture, Singapore Geography, Singapore History, UK-produced and tagged 1967, a matter of innocence, beach road, britannia club, colonial relic, goodwood park hotel, guy green, hayley mills, moon of the tiger, nco club, noel coward, oswald wynd, palm court, palm court wing, panorama, people's defence force camp, polly barlow, portico, pretty polly, pretty polly barlow, raffles hotel, roberto pregarz, shashi kapoor, singapore, somerset maugham, swimming pool, telok ayer basin, trevor howard, verandah. 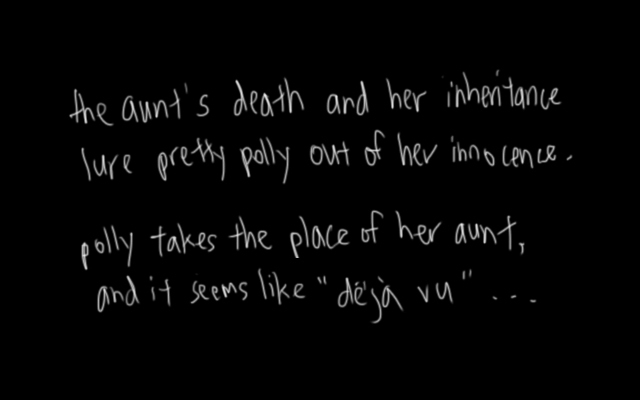 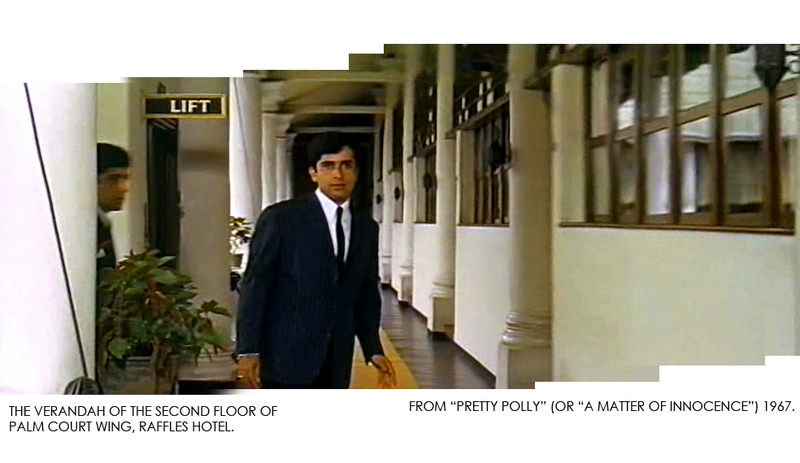 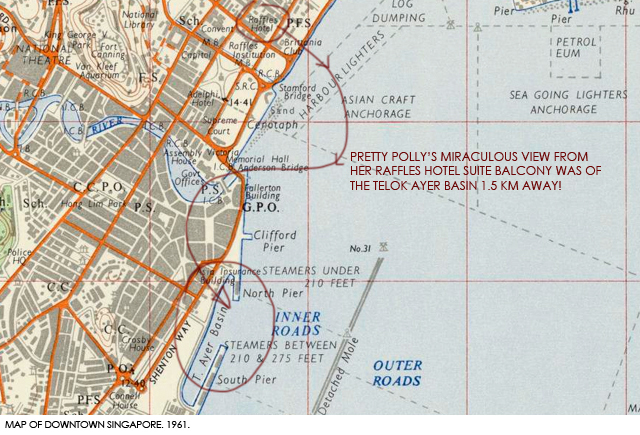 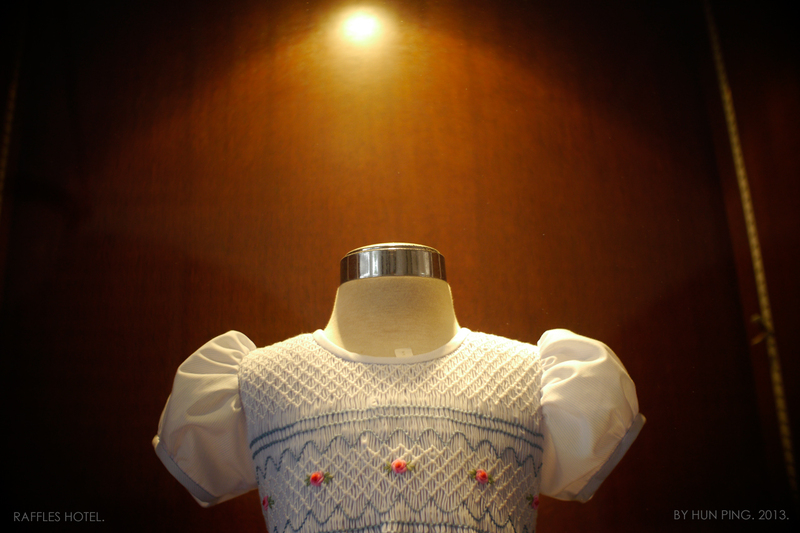 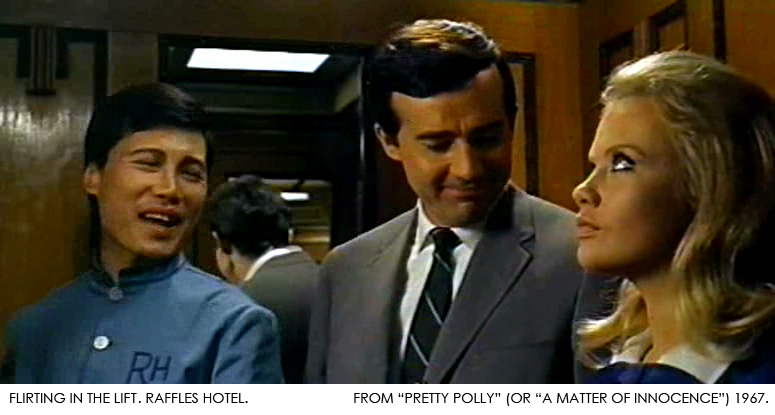 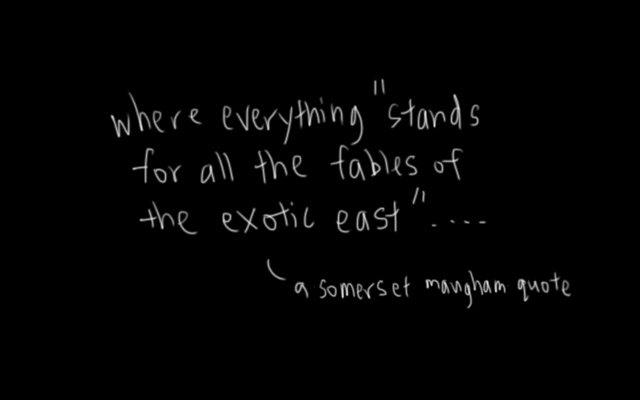 ← Pretty Polly’s Ambulatory Gaze in a Former Colonial Town of Her Forebears’ Empire.